The CBS Fire Department has signed an agreement with Wounded Warriors Canada to provide a second layer of support for members and their families who may need help with their mental health. 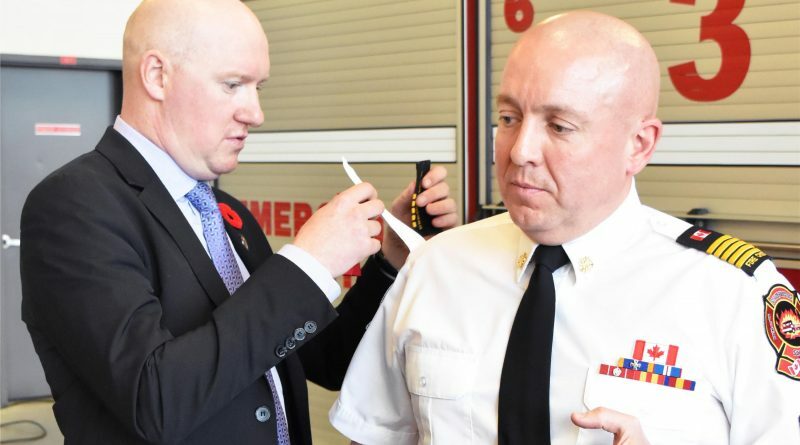 It’s the first agreement of its kind between a fire department in Atlantic Canada and the national charity, which was initially started to offer free mental health services to veterans. Fire Chief John Heffernan and Mayor Terry French signed the agreement on behalf of the town. Scott Maxwell, the executive director of Wounded Warriors Canada, signed for the charity. French said he is proud the CBS department is the first in the region to sign the agreement. 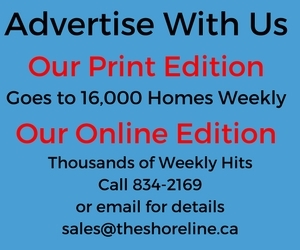 “Most importantly, this new agreement shows our members and their families just how much we care about their mental wellness and indeed their safety,” he said. Chief Heffernan noted the Town and Fire Department have been very proactive in looking out for the well being of its firefighters. “Through my work both with the Canadian Armed Forces and as a fire chief I witnessed firsthand the effects of operational stress and operational stress injuries on members,” said Heffernan, who is a chief warrant officer in the Canadian Forces and Regimental Sergeant Major of 37 Service Battalion in St. John’s. The chief noted that retired members of the department can take advantage of the programs as well. Heffernan thanked Mayor French, council and the town for supporting the initiative.